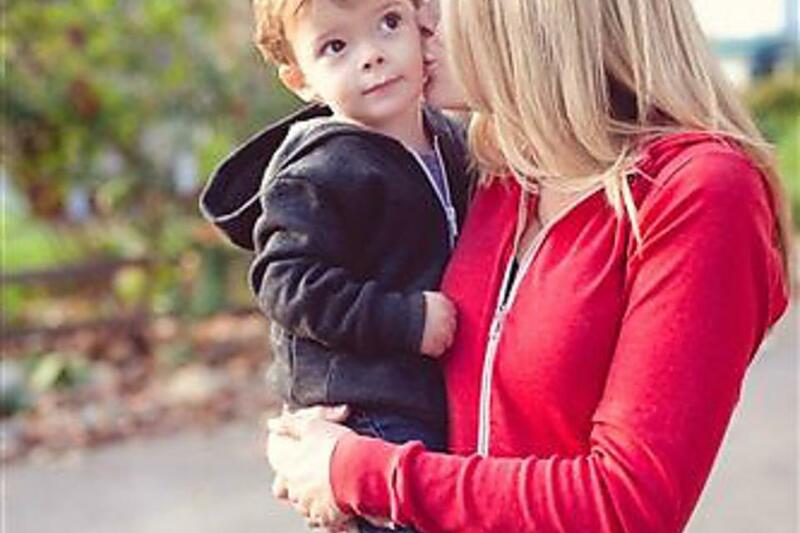 Fodada Wear's "Mama Hoodie" is an ultra-soft, comfy layer you'll want to wear daily! The second release in Fodada's Color for Cause campaign, this great-looking/fitting hoodie benefits the American Heart Association. Each one sold ($69 at Fodada.com) earns AHA 100 percent net profit! It comes in triblend Heather Red, available in unisex sizing XS-XL. 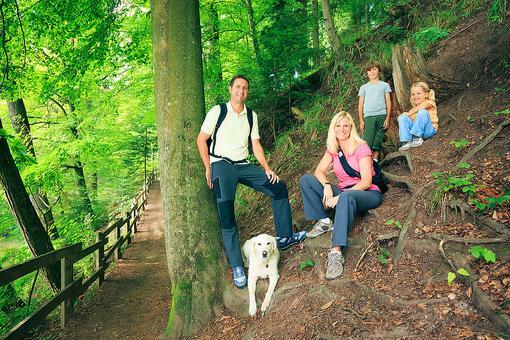 Fodada is so confident you'll love it, they offer a one-year return policy! The 30Seconds moms who reviewed it didn't want to take it off, and already bought it for friends. Great clothes for a great cause! 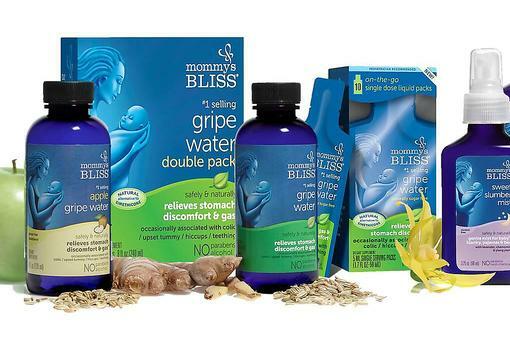 Mommy's Bliss Gripe Water: Quick & Safe Relief for Baby's Tummy!